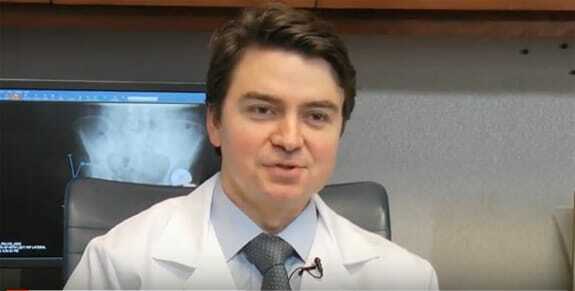 Dr. Peter K. Sculco, an experienced orthopedic surgeon at the Hospital for Special Surgery (HSS) in New York, blends world-class orthopedic training with advanced surgical techniques to ensure that his patients receive the highest level of care. He places a strong emphasis on working alongside patients to help them make an informed decision about their treatment plan. Dr. Sculco offers the full spectrum of hip replacement procedures and knee replacement procedures, ranging from primary hip and knee arthroplasty, to partial knee arthroplasty and complex hip and knee replacement revision surgeries. Dr. Sculco’s primary goal is to get his patients back to their normal routines with improved joint function and reduced or eliminated pain. With his rapid recovery approach, he employs various interventions designed to ensure a faster recovery, while making the perioperative process as seamless and streamlined as possible. Learn more about the procedures performed by Dr. Sculco by clicking on the buttons below.